Services – Energy Options, Inc.
Energy Options is your single source for industrial cooling tower services such as cooling tower repairs and installation. 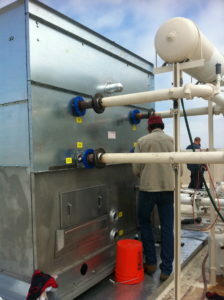 For over 25 years, we have provided reliable support for cooling tower owners. Our professional staff has hundreds of years of combined experience and an amazing pool of knowledge at their disposal. 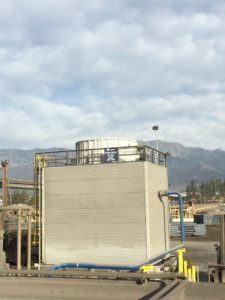 Services include replacement and upgrade, part, sales, repair, maintenance and cleaning, inspections and completely new cooling tower installations. Our inspection and maintenance services can save your company thousands of dollars by preventing disruptive breakdowns before they occur. A thorough cleaning by a Energy Options team can restore your system to a near new level of performance by eliminating the mineral build up from your pipes. When you choose Energy Options we will do our best to help you get the maximum performance from your current cooling system. Even a system that is well maintained may be able to benefit from the latest advancements in fill material and other technologies, so schedule a consultation today. When your current system is simply no longer capable of providing the cooling performance you require or if you are building new facilities and need a system, turn to Energy Options for your cooling tower installations. Before you are ready to begin construction, we can help you determine the best design and materials for your application. We offer the full range of materials and designs from Marley, BAC (Baltimore Aircoil), and Evapco. After the design is determined, our crews will build your tower on budget and on time because we are fully aware of the critical nature of your cooling system. Energy Options is your single source solution for industrial cooling tower services. Begin your exploration of a new system by filling out our online quote request or call us directly at 562-408-2600. 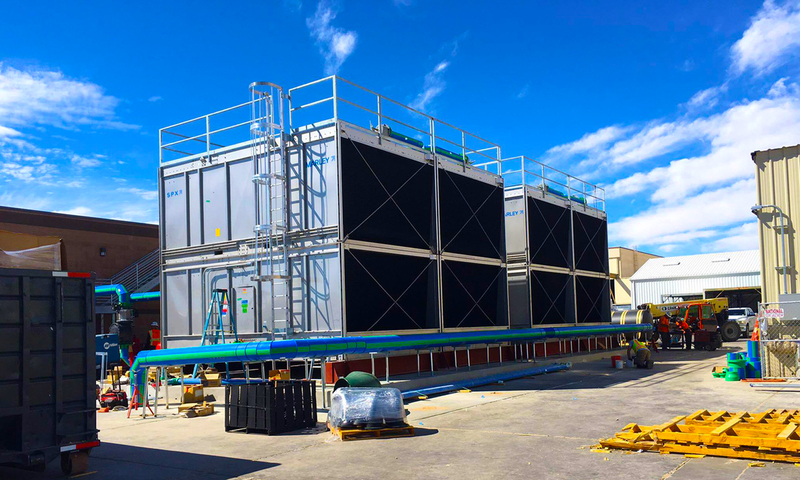 At Energy Options we are able to offer everything for cooling towers from new construction, Original Equipment Manufactured (OEM) replacement parts to cooling tower maintenance. We offer professional service backed with decades of combined experience. If you are in need of Marley, BAC and Evapco cooling tower parts and components, we are your best source for prompt service and reasonable pricing. Obviously, over the lifetime of towers, certain parts will eventually wear out. Many of these parts will be apparent and can be easily replaced, either by your own personnel or our experienced repair crews. Do not neglect the parts that are not easily seen such as fill. With a wide range of product brands, such as Addax, Amarillo, Moore, Danfoss, Balke Durr, Arkal, ABB and Hudson, among others, Energy Options has everything you need from valves and nozzles to cooling tower replacement fill.